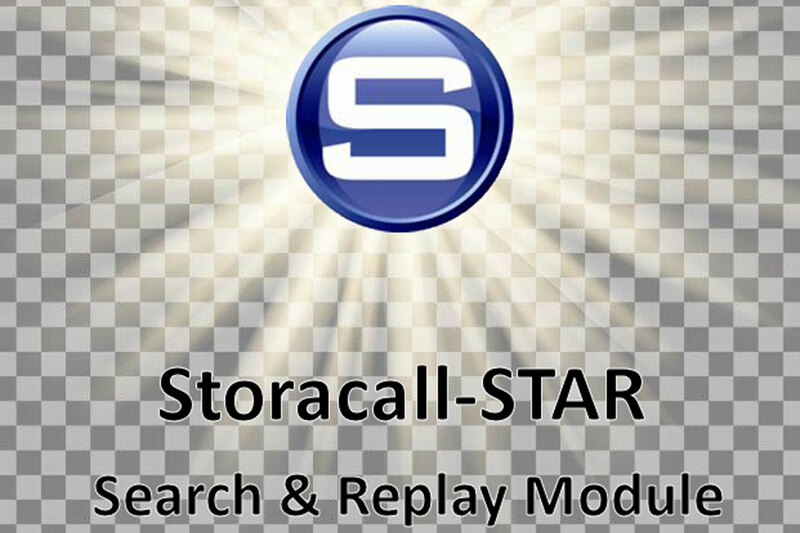 Storacall Voice Systems has just launched the new Storacall-STAR advanced search and replay module, which can be supplied with new systems or added to existing Storacall-ST software applications, offering a completely new look and feel along with many new features. 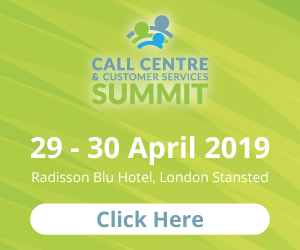 At the forefront of Storacall-STAR is increased security functionality such as HTTPS and SSL audio playback and enhanced search options such as clever number search to assist with GDPR and MiFID II compliance regulations. 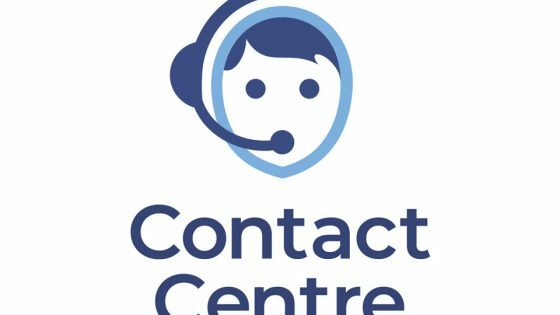 The STAR Module features an Intuitive user interface with support for multiple European languages along with quick links to get calls from time and day ranges, i.e. Yesterday between 3 and 5 or calls from last week, last month etc. 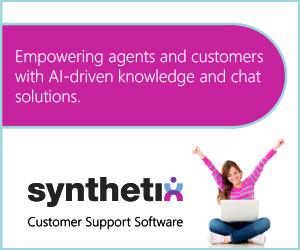 In addition searching for calls is now even easier with the new clever “number” search function along with previous search results and played calls being remembered automatically for re-use as required. The application also includes advanced Rules based Password complexity with an expiry option for enhanced security together with multiple browser support including Microsoft Edge and the Safari browser. 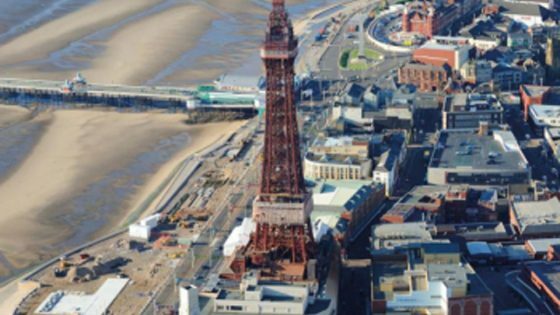 The playback uses the HTML5 standard employed by browsers and the audio is delivered in MP3 format.All search results including bespoke call notes can be exported to Excel.